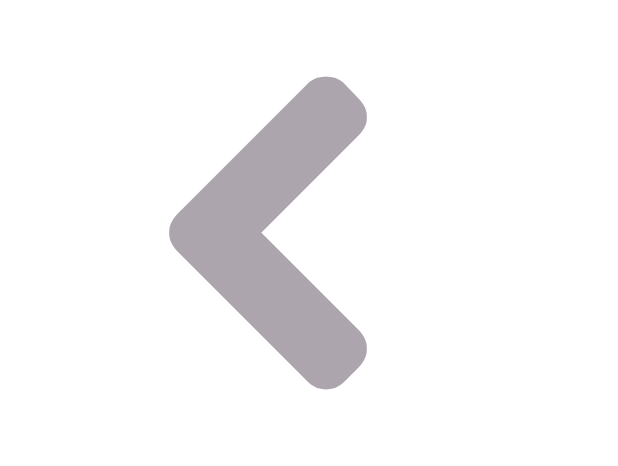 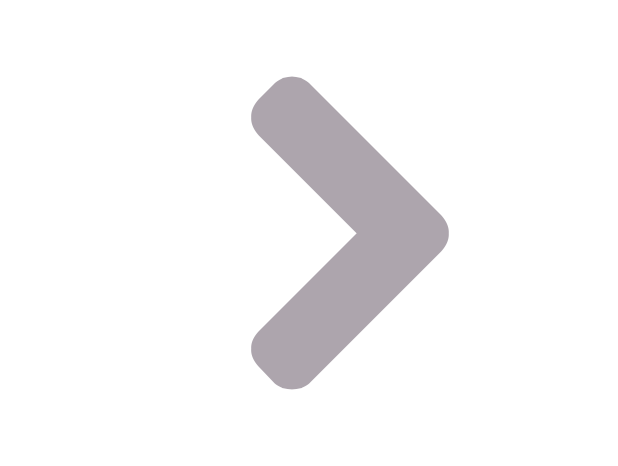 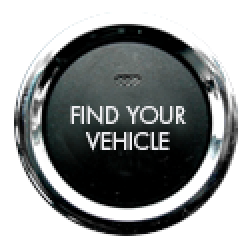 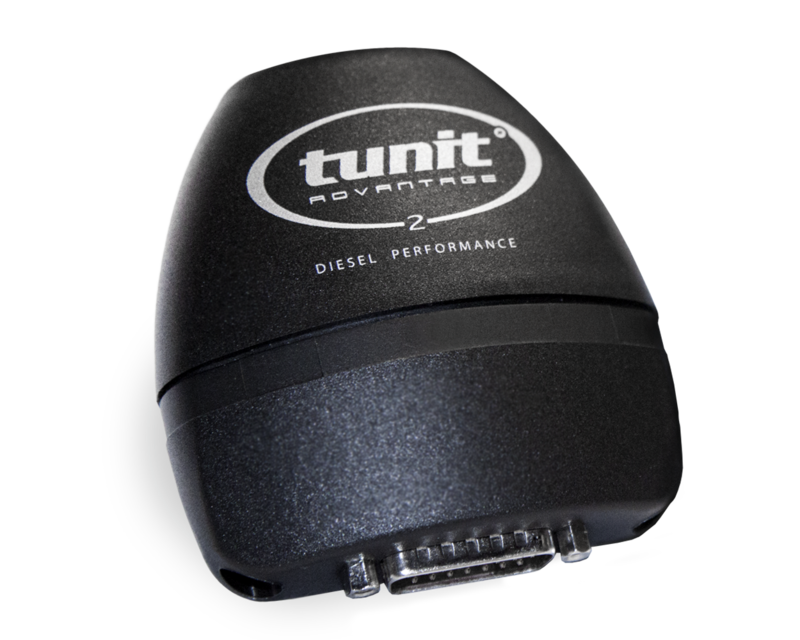 Use our Fuel Saving Calculator to see how much the Tunit could save you. 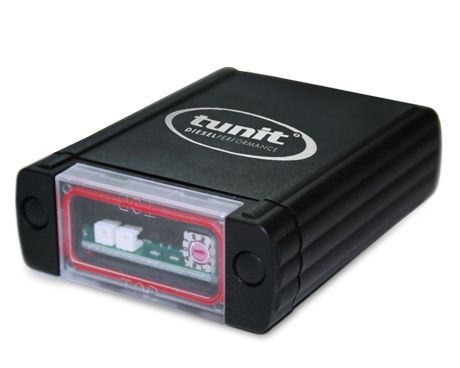 Tunit was the first company to offer a full 3 Year product warranty on their products and in more recent times a 5 Year Warranty. 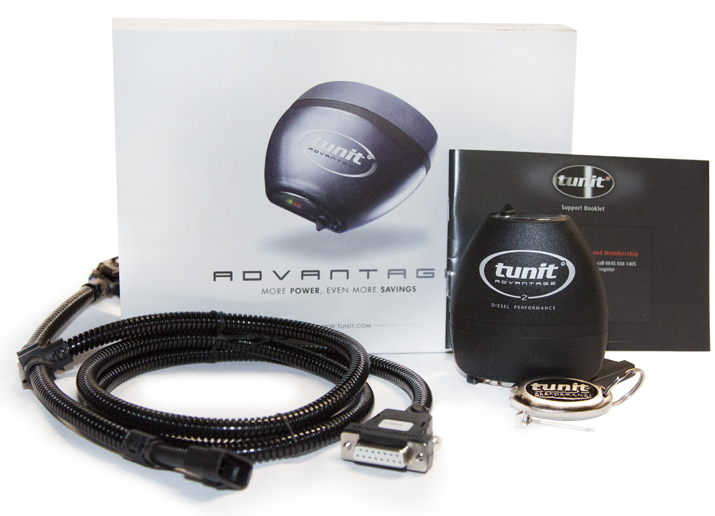 Our warranty is testimony to the sturdiness and longevity of the Tunit products, covering all casings, hardware and software. 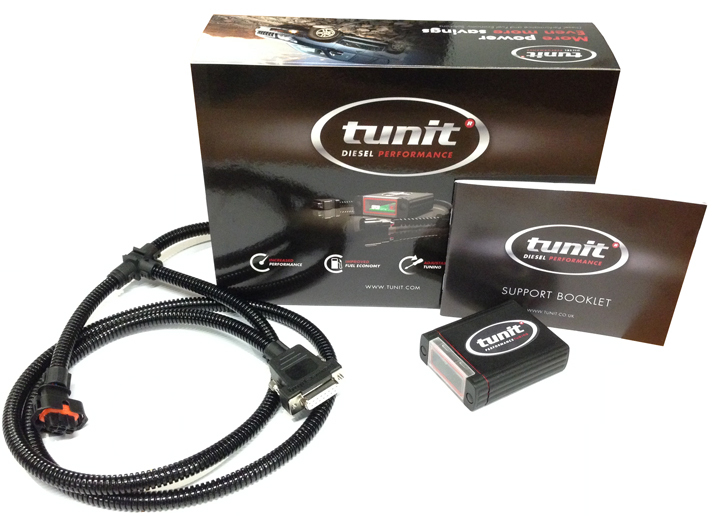 All tunit products come with a comprehensive Free 1 Year Warranty covering all components of your Engine and driveline. 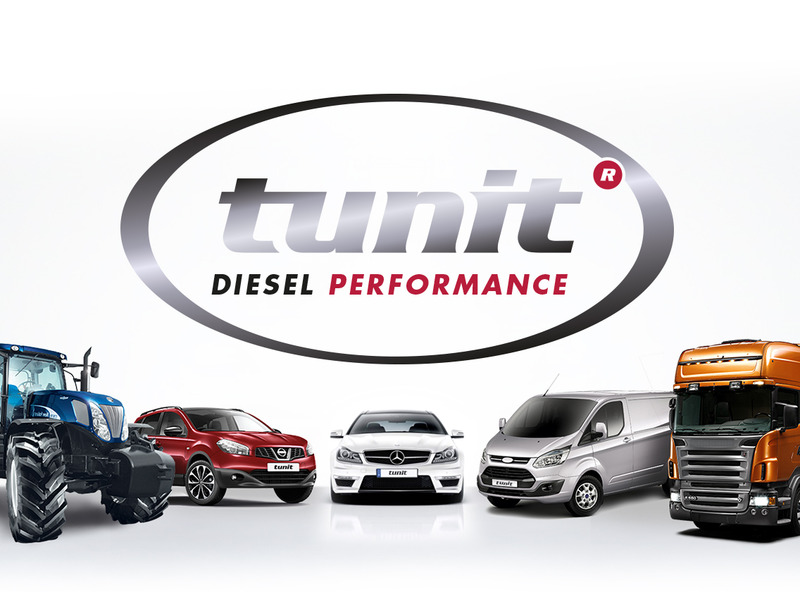 Despite Tunit has an impeccable record of no failures we readily warrant you against any potential failure and in turn any concerns of reliability. 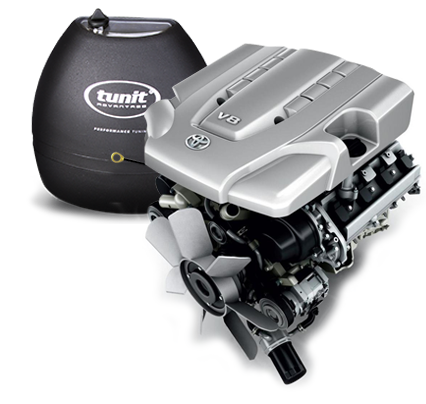 The Warranty is also able to be extended if required.